Best muay thai gym in the boston aria if your interested this sport this is the ONLY place to learn. Shout out to bobby! I would like to tell you how much Bobby has helped my children become fine young men by showing them how to be strong and defend themselves against all odds and situations he has instilled a quiet confidence in them that guides them to this day i will be forever grateful for his leadership and in passing down his knowledge to my sons he is a great instructor and an even better person. Thank you Bobby for everything you have done for the boys all the best to you! I started studying with AMAC in 1993 and received my Junior Black in 1998 and the principles and training I learned then still are with me. I have a stronger mental disciple because of my training and bonds formed with my fellow martial artist. From tiny Tigers to the black belt club I'm a better man because of it! Amazing place with dedicated professionals! It was the very right decision for my son to enroll. He not only lost extra weight by spending time near TV, but his whole mindset has changed. He has become very dedicated to sports! I am very thankful to Bobby and his team for what they do because it's health, life and happiness as the result! The AMAC offers dynamic and challenging classes for adults and children of all ages and skill levels. Quality instruction is provided in a fun and non-intimidating environment. Highly recommended, come check it out! High quality instruction in a high quality facility. Great place. 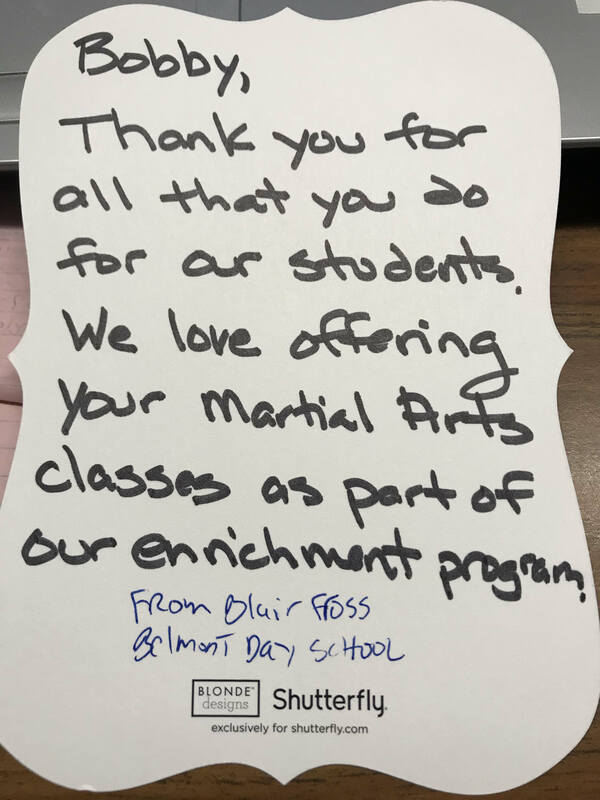 I had no experiencing in martial arts and was a bit worried before my first class. But Bobby is a great instructor and I immediately felt comfortable. 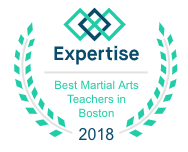 Great work out, practical self-defense knowledge, and plenty of laughter. I just had my kid taking the little dragon class. She's having fun and really working on her focus and discipline. Also we were at a kid's birthday party at AMAC and the kids had so much fun and learned a lot. Bobby is a great teacher of MMA. Our kids have been going 3x/ week for the past few years and they love it. I did the kickboxing bootcamp and it was a great workout!the instruction was excellent !they got me in great shape! 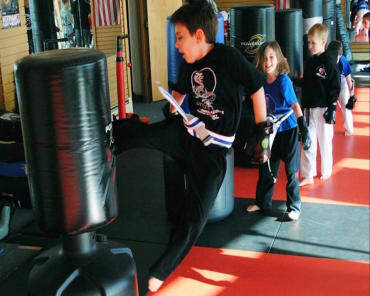 I've been practicing martial arts for 20 years and this the best place I've trained. 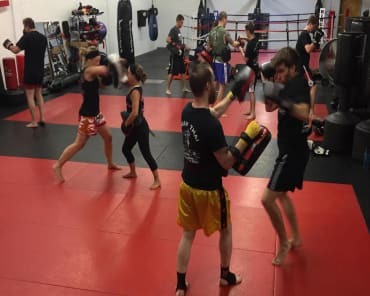 Legit authentic Muay Thai and Bobby G. is a great instructor.